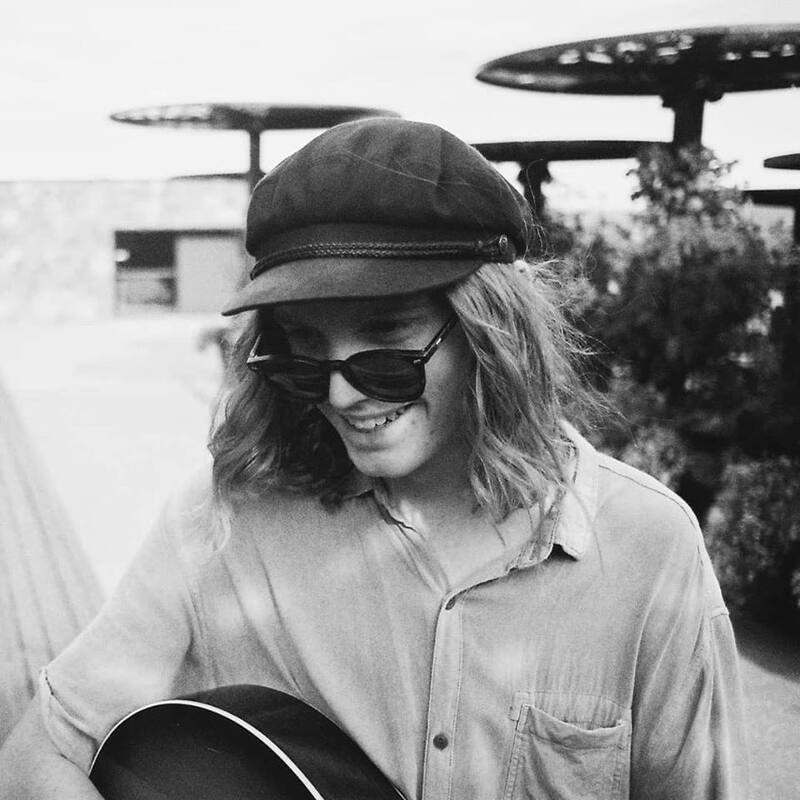 It was in 2017 that the Canberra born artist released his first EP (Castaway). This is what Liam believes was the beginning of his music career. Not long after putting out the EP his single 'Younger' was received by Triple J, local radio and what were to become followers of Liam's music. 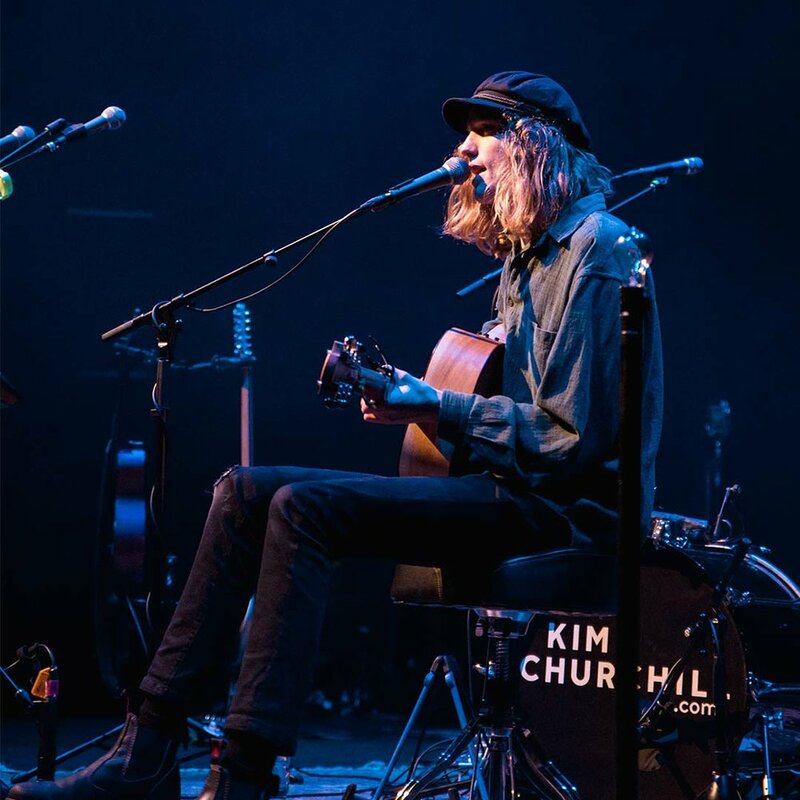 In mid 2018 a third single was released called 'The Lighthouse', this was followed up with an east coast tour where Liam found himself playing shows in Sydney, Newcastle, Brisbane and Melbourne. This was the first official tour for the young musician and gave him a taste of what life on the road was like. Now under Triple J Unearthed's radar Liam has plans to record another Single and possibly a second EP.